ACI UK is very grateful to every one of its sponsors for supporting our member activities throughout the year. To discuss sponsorship of ACI UK events – business, educational and social, or a broader ACI sponsorship package contact events@aci-uk.com. Societe Generale is one of the leading European financial services groups. Based on a diversified and integrated banking model, the Group combines financial strength and proven expertise in innovation with a strategy of sustainable growth, aiming to be the trusted partner for its clients, committed to the positive transformations of society and the economy. Active in the real economy for over 150 years, with a solid position in Europe and connected to the rest of the world, Societe Generale has over 147,000 members of staff in 67 countries and supports on a daily basis 31 million individual clients, businesses and institutional investors around the world by offering a wide range of advisory services and tailored financial solutions. Eurex Clearing is Europe’s leading central counterparty clearing house, and a world leader in risk management and post-trade services. Our CCP clearing delivers multilateral netting to reduce the burden of servicing multiple bilateral relationships, improves operational efficiency in an increasingly highly regulated environment, and lets our clients improve balance sheet position while minimizing other regulatory capital charges. The Deutsche Börse Group FX-strategy embraces both the cleared and un-cleared FX-market, allowing clients whether driven by regulatory compliance or just seeking optimal FX-portfolio performance, to exploit the capabilities of both Eurex and 360T to choose the right FX-liquidity, execution, and clearing for each trade. LCH has always endeavoured to build strong relationships with partners across the global markets to deliver best-in-class risk management. With our accumulated experience and expertise, we are uniquely positioned to help participants increase capital and operational efficiency, while adhering to an expanding and complex set of cross-border regulations. Working together with our stakeholders, we have helped the market transition to central clearing by introducing an array of innovative enhancements. These include solo compression with blended rate, an expanded set of customer protection options, and the launch of LCH Spider, our portfolio margining tool. 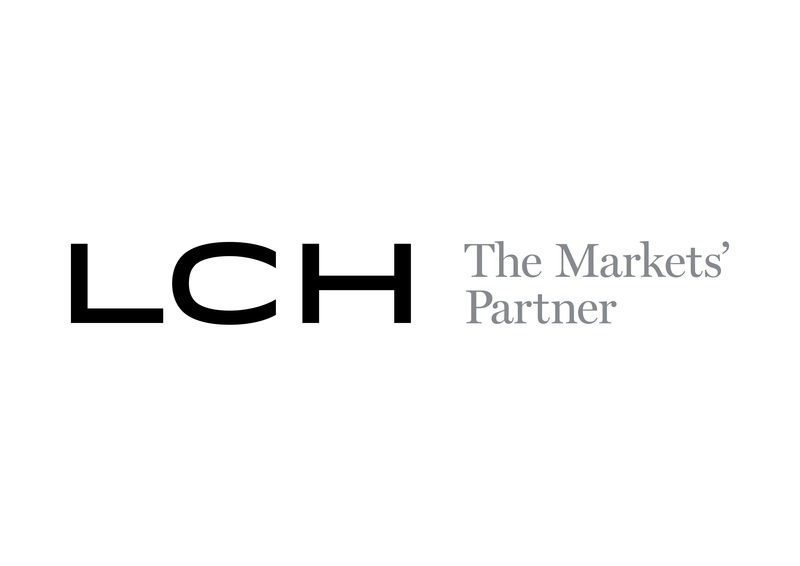 When combined with an uncompromising commitment to service delivery, it’s no surprise that LCH is the natural choice of the world’s leading market participants. An award-winning division of the Nex Group, at the heart of the foreign exchange and fixed income global markets, EBS BrokerTec is a market-leading e-trading technology and solutions provider, offering access to multiple execution options and diverse, valuable liquidity. Constantly creating new, ground-breaking solutions, while continuously investing in proven, market-leading platforms and products, the business provides exceptional value to a globally diverse community of professional traders. For more information, go to www.ebsbrokertec.com.